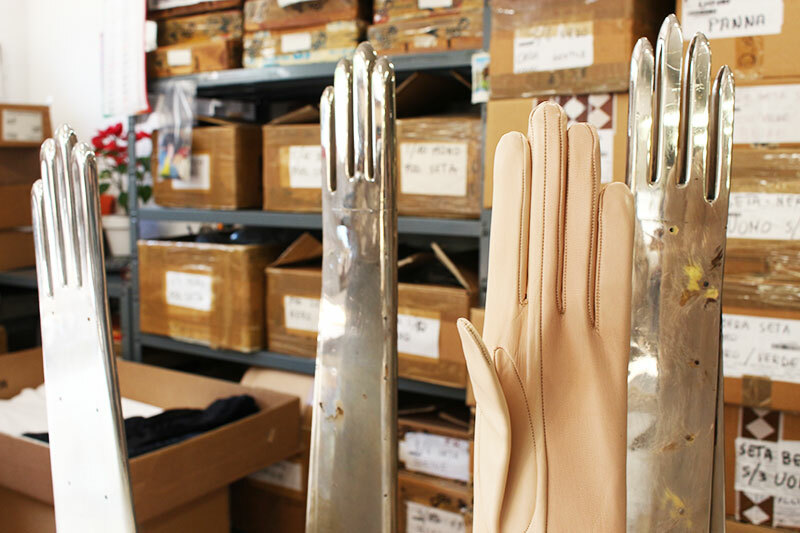 Soli gloves are made with ancient and traditional artisanal methods, in line with the philosophy of the hand-made, a laborious creative process with great focus on detail from the very first phase of production. 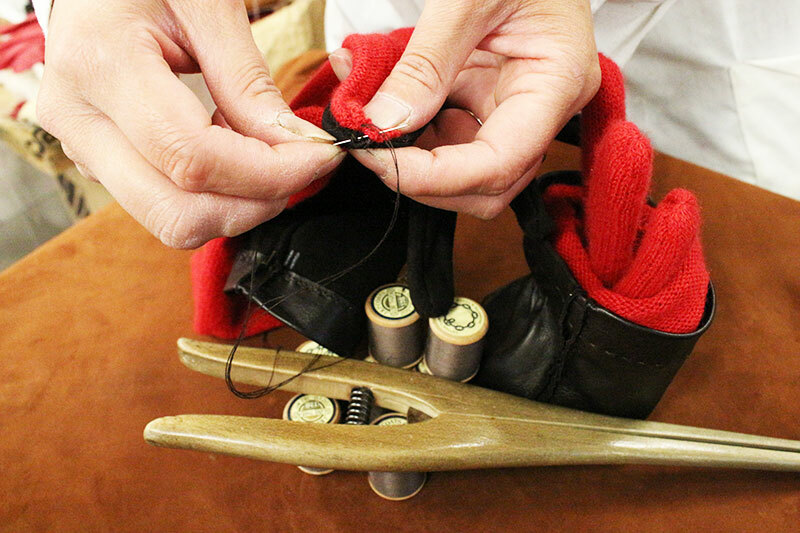 And every pair requires twenty or so different phases, each of which demands extensive knowledge and technical skill. 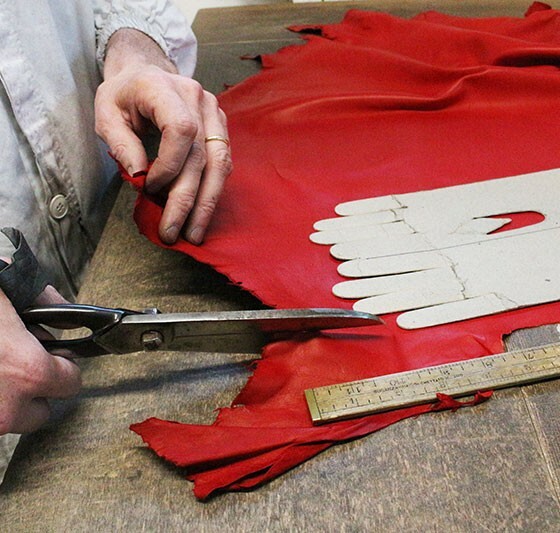 In the end, this delicate and infinitely precise work is what characterises the unique quality of the product. 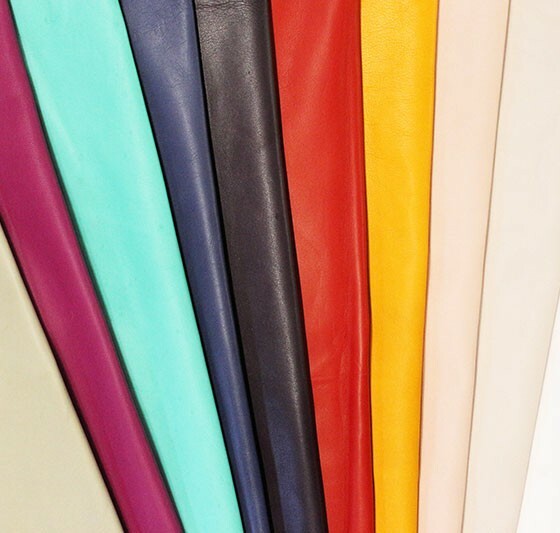 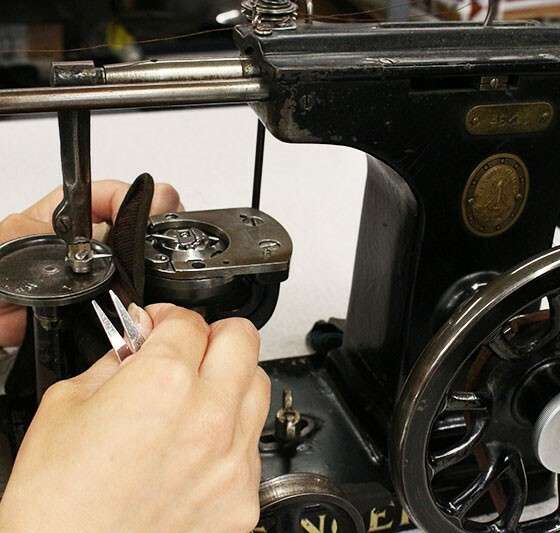 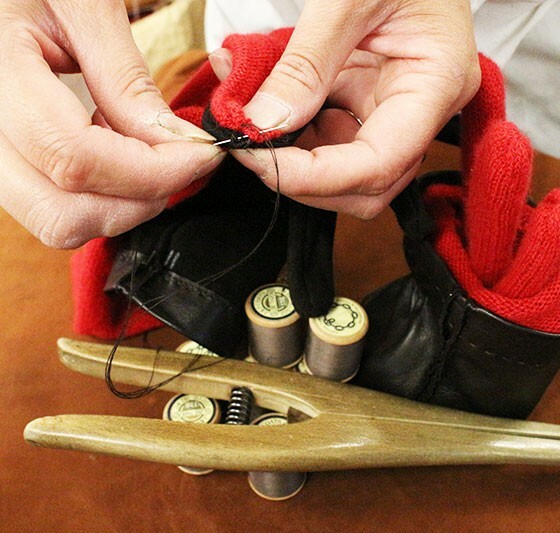 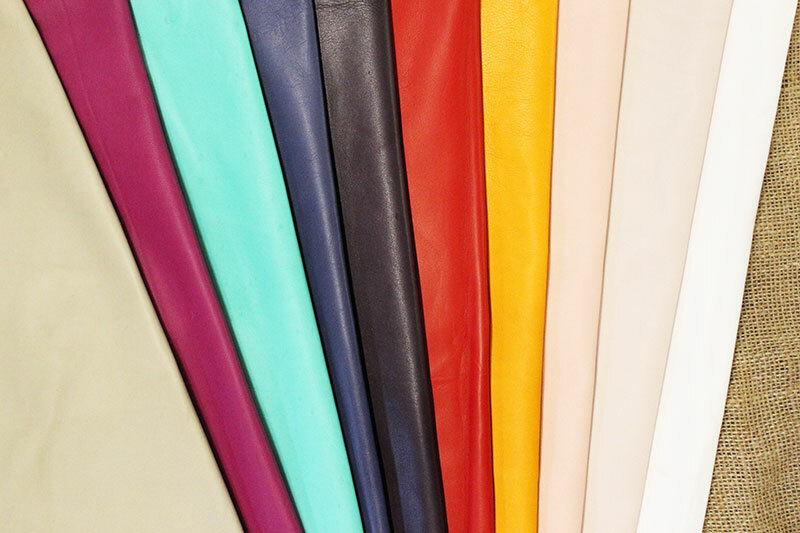 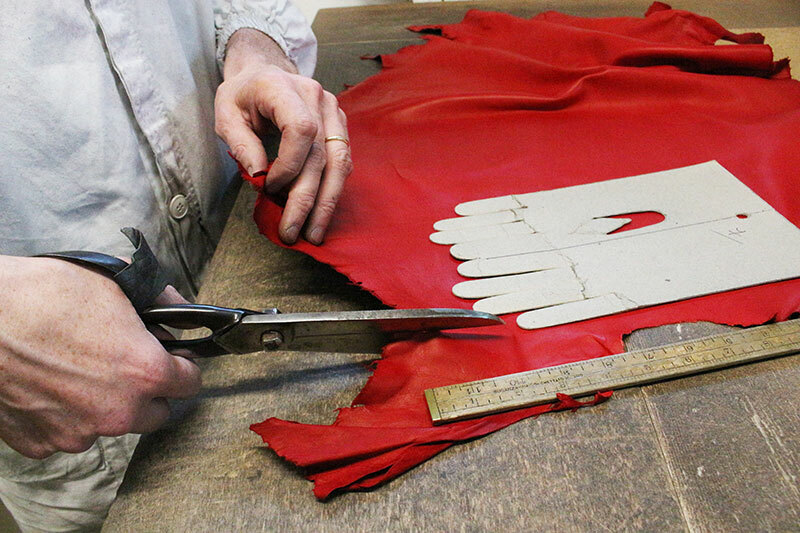 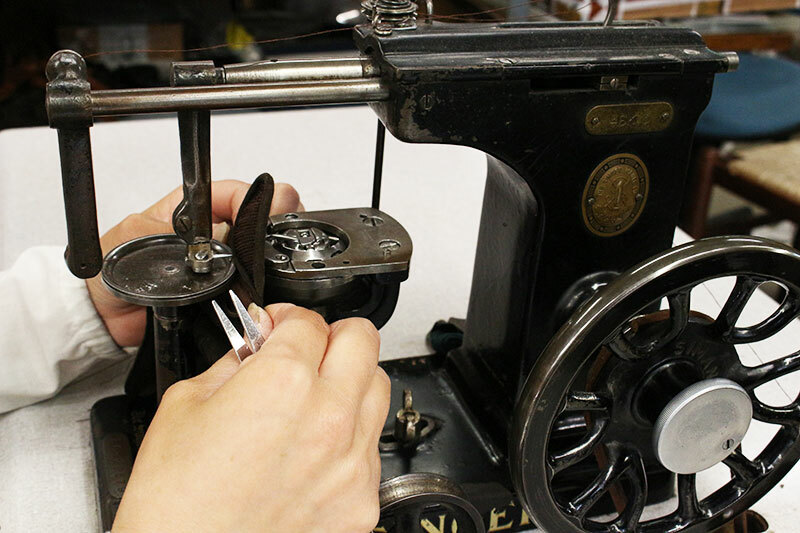 These stages include dampening and pulling the leather to ensure that the gloves have enough elasticity when worn; then measuring, cutting, trimming, pairing, sewing, hemming, labelling, ironing and packing. 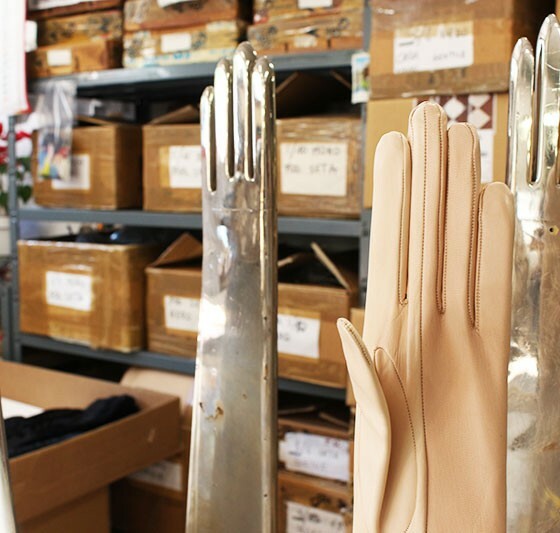 Only after all these different processes are the gloves ready for the client.